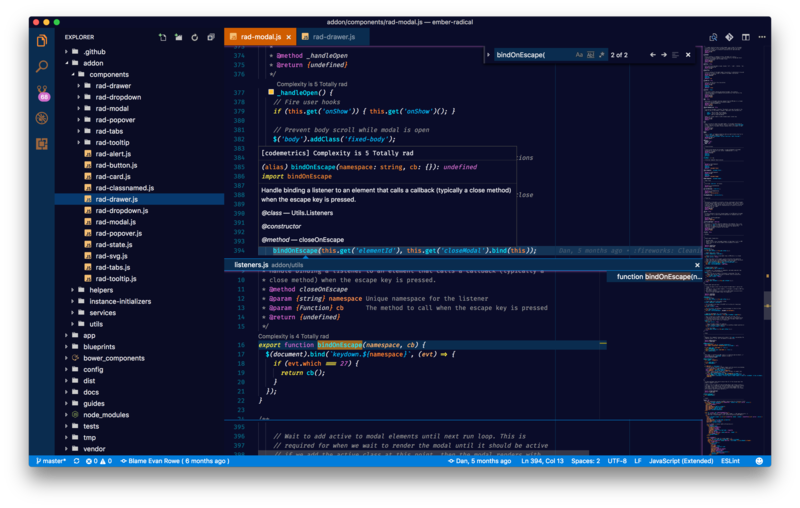 Visual Studio Code>Themes>Cold SnackNew to Visual Studio Code? Get it now. 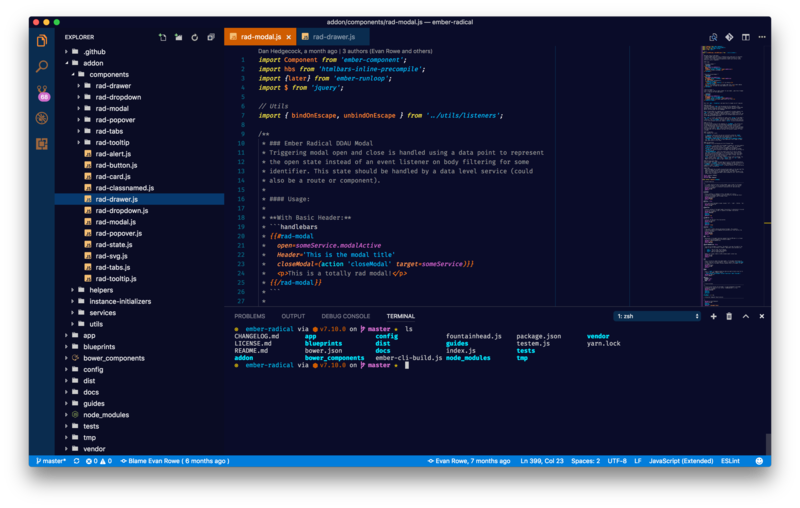 The crispest, most freshing theme for your editor. There's nothing better in life than a tall, refreshing, cold snack for your tastebuds and your eyeballs. Reminiscent of the Unofficial Official Beer of Montana, the Cold Snack theme will soothe and satiate your mind as you create your magical works. Contributions are welcome! The Cold Snack theme colors are in themes/colors.yaml. Available elements to style are in the Theme Color Reference. 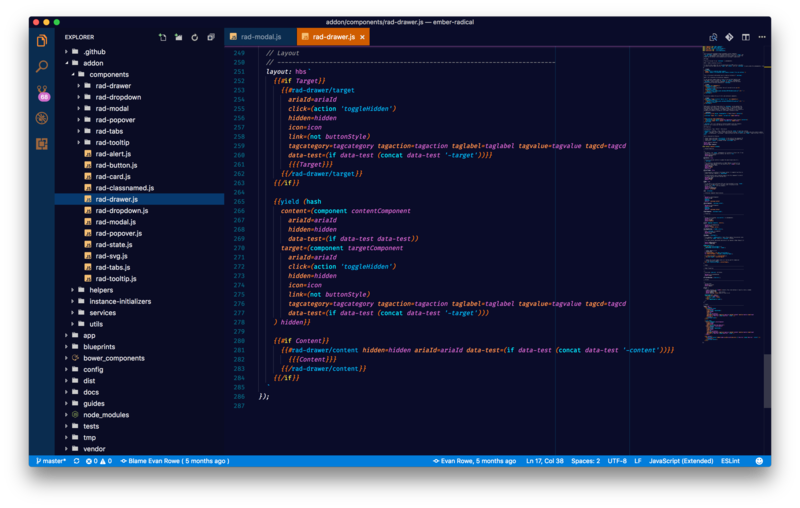 Individual components of the theme are broken out into separate yaml files inside of the themes directory. If you wish to add support for additional VS Code UI elements, you can do so in the workbench.yaml file. Big thanks to Dan Hedgecock's Panda Extended Theme for providing a totally rad yaml-based structure for defining colors and rules for super easy theme construction.